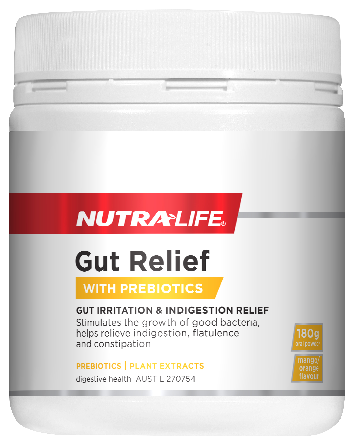 Gut health is the foundation of good health and a healthy gut can be maintained through the use of prebiotics, probiotics and enzymes. 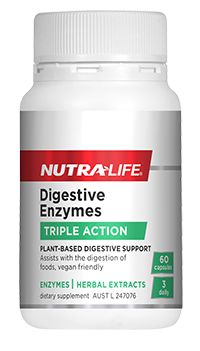 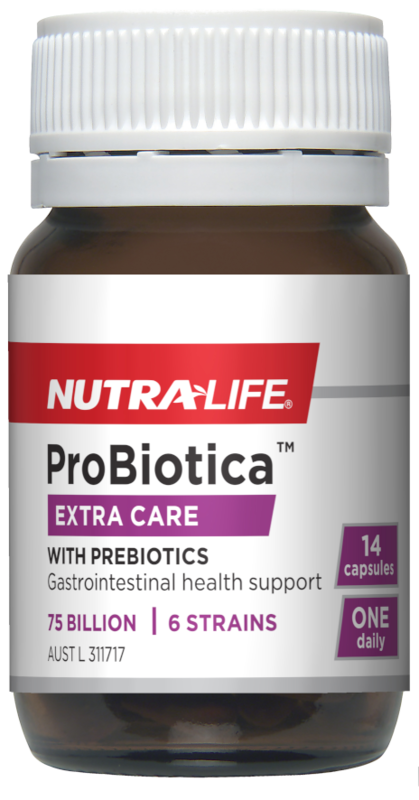 Nutra-Life’s comprehensive range, provides a balanced three-step approach to gut health with: Prebiotics to help nourish good bacteria, Probiotics to maintain a healthy balance of gut microflora & Enzymes to support nutrient digestion. 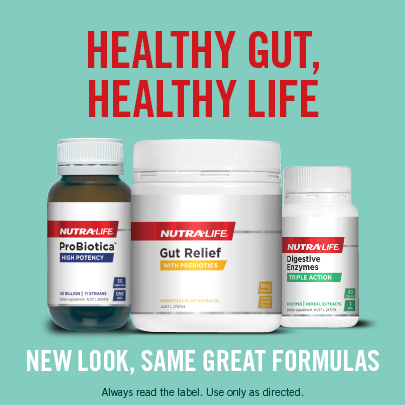 Providing you with a great opportunity to take charge of your gut health !